Home / BATHROOM REMODELING AND MAINTENANCE INFORMATION BLOG / Separate Shower and Tub Enclosures vs. Tub-in-Shower Combos: What’s Better? Separate Shower and Tub Enclosures vs. Tub-in-Shower Combos: What’s Better? Installing a shower and/or tub surround over an existing tub or shower is a great way to give any bathroom a facelift without any demolition or plumbing work. First, however, you’ll need to decide whether you want combined or individual enclosures. There are numerous benefits to keeping tubs and showers separate. One benefit is that separate enclosures can be spread across multiple bathrooms, dependent on preference. 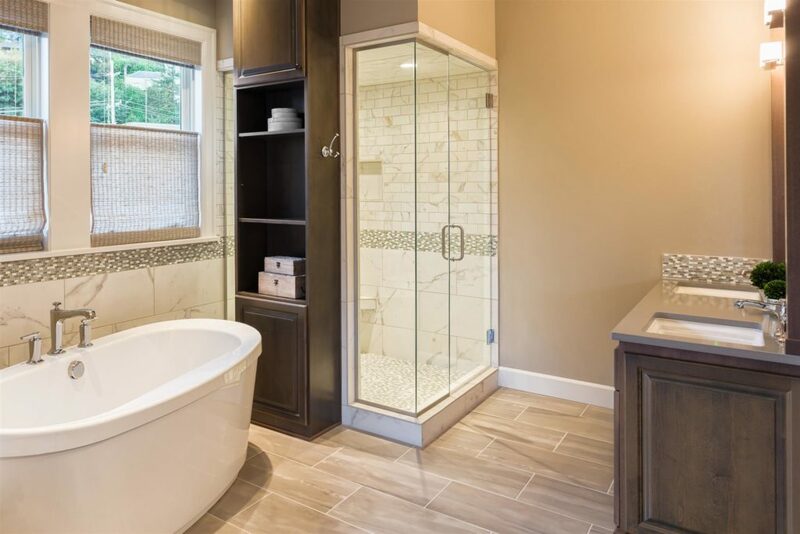 For example, parents who prefer showers to baths might opt for a shower enclosure in the master bath and a tub enclosure in the kids’ bathroom. If you prefer to take only baths and don’t need a shower at all, an individual tub enclosure gives you what you want without the cost of an unnecessary combo. According to real estate and architecture professionals, separate enclosures can convey an air of luxury. There are, of course, some challenges you should keep in mind when considering separate enclosures. For instance, installing two separate surrounds in one bathroom requires a good amount of space. You’ll also need to clean and maintain each surround separately, rather than being able to clean both the tub and shower at the same time. Open tub enclosures are also more susceptible to splashing outside of the tub, especially if you have young children. For some homeowners, acrylic bath and shower combo enclosures are an ideal alternative. Naturally, combining the two gives you the option of taking either baths or showers in a single bathroom. A single combined enclosure is also a space saver, as it has a smaller footprint than placing separate enclosures side-by-side. Another benefit of a combination surround is that it allows for simultaneous use of both shower and bathtub features—like rinsing your hair in the bath with a detachable shower head. Plus, the barrier of the shower curtain or door prevents water from splashing out of the tub and creating water damage. As with separate enclosures, tub and shower combos pose their own challenges. Because combined enclosures are usually larger than individual enclosures, there may be a greater initial investment. 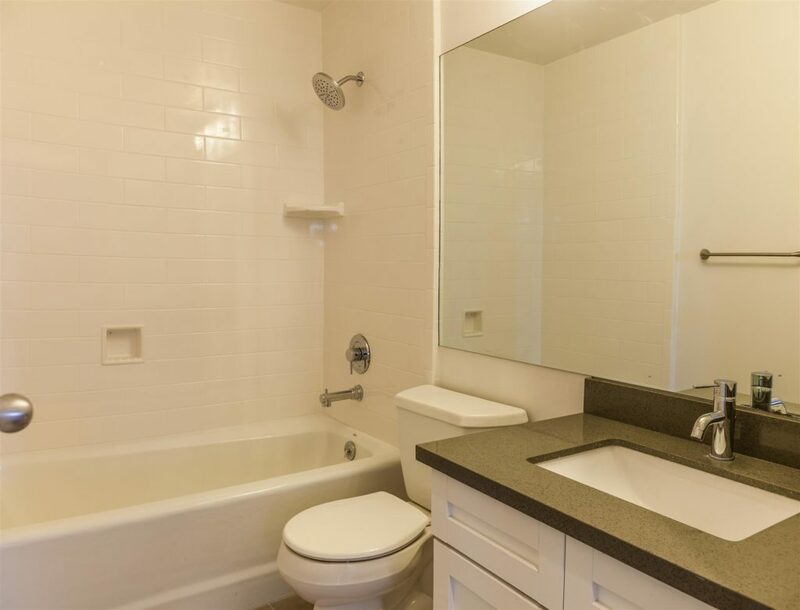 If the tub is occupied and it’s the only one in the house, you may be left waiting for people to finish their baths before you can access the shower. Accessibility can also be a problem for those with limited mobility, as users have to step up over the side of the tub basin to use the shower. While we’d like to be able to give you a clear and definitive answer to the question of “which is better,” the truth is that the best type of enclosure is the one that best fits your needs and preferences. Still not sure which kind of enclosure that is? Call (888) 228-4925 and let the experts at American Bath Enterprise, Inc. help you make an informed decision.